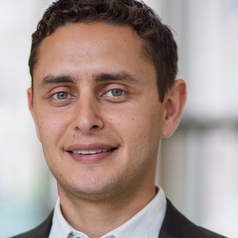 Mark Fathi Massoud is Associate Professor of Politics and Legal Studies at UC Santa Cruz. Before joining the UCSC faculty in 2009, he was a Hewlett Fellow at the Center on Democracy, Development, and the Rule of Law at Stanford University. At UC Santa Cruz, Massoud teaches courses and advises students in international law, human rights, comparative law, research methods, and the politics of law and religion.